TechCrunch — If you follow Tesla’s performance in public markets you’re no doubt aware of the ongoing bull versus bear battle between analysts who follow the company. While analysts from major investment banks like Goldman Sachs and Bank of America typically disagree (to a certain extent) on future price targets for stocks, it’s much rarer for analysts to be totally split on if a company’s stock will go up or down. And this is just what’s happening with Tesla. Out of 24 analysts who publicly disclose their Tesla forecasts, eight say you should buy the stock or that it’s overweight (meaning they think it will go up), and eight think it’s underweight or you should sell it (meaning they think it will go down). And eight more just say to hold — essentially saying it will perform similarly to the overall market. Specifically, the lowest price target from the group is $155 from Cowen, and the highest is $464 per share from Berenberg. The average of these targets is $281.79, which is still a lot lower than the current price of $327.09 that the stock settled at after a 7 percent drop today. 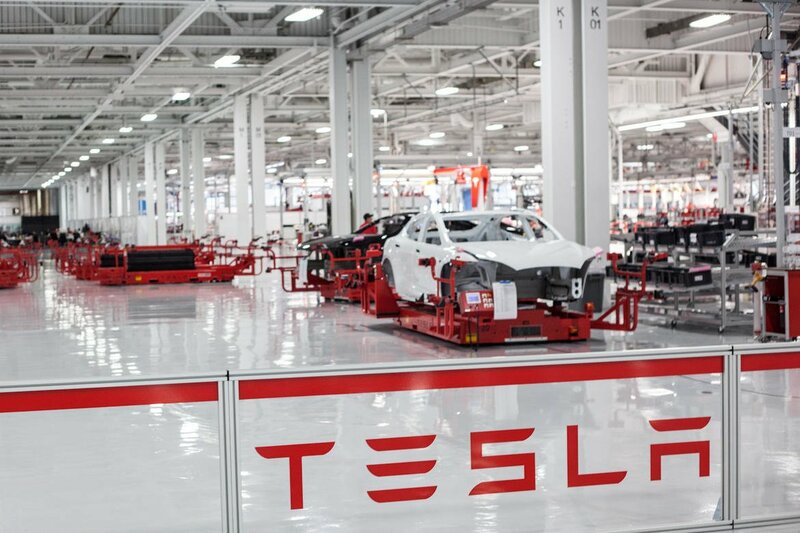 And this morning, Goldman Sachs dropped their price target from $190 to $180 on concerns that demand for the older Model S and Model X cars have plateaued and Tesla will have trouble meeting upcoming production goals. Of course, Tesla’s main focus right now is on the more affordable Model 3, which will ship at the end of this month. And while only 100 cars will be produced in August, Elon Musk says there will be 20,000 made per month by December and 500,000 cars per year in 2018. The real reason for such a disconnect between analysts is that people see Tesla as two different things. One way to look at Tesla is like it’s a traditional car company — and if you value it by that industry standard, it’s absolutely overvalued. But others see Tesla as a technology and energy company rooted in its self-driving and battery production technology, which could mean that Tesla is currently only a fraction of the size it could grow it. Whichever theory you subscribe to, we can all agree it’s going to be an interesting couple of months as Tesla ramps up Model 3 production and tries to prove it can finally roll out a car on a mass-market scale. Elon Musk’s latest announcement. 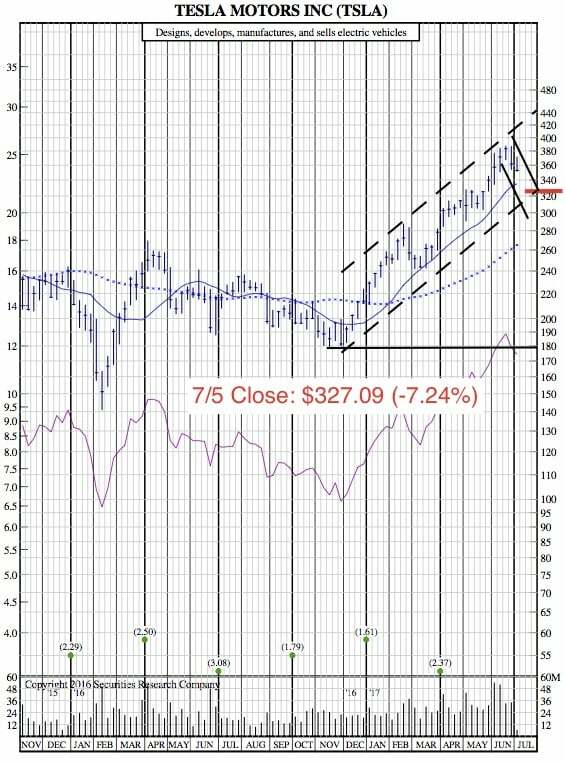 Is Tesla Primed for a Breakout?